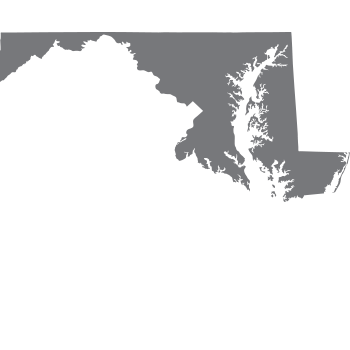 Why Choose Smart Start in Maryland? Smart Start helps drivers in Maryland get back on the road safely. How Do I Get My License Back in Maryland? Review our Smart Start resources below, including the step-by-step guide to help you get your license back quickly.